The New York International Spirits Competition is judged solely by qualified trade buyers who work in both on and off-premises establishments. Our judges are include the top mixologists, retail store buyers, importers and distributors in the industry. Unlike in other competitions, New York International Spirits Competition judges blind taste spirits and base their decisions upon both category appeal and price range within the category. Therefore a tequila that retails for $38 will be judged in the $30-50 price category. Medals are only awarded if the trade buyers will buy it for its business. All judges are volunteers and are not compensated. Our judges include the top mixologists, retail store buyers, importers and distributors in the industry. 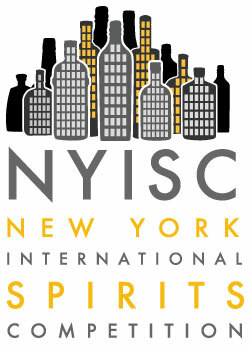 For more information about New York International Spirits Competition, visit: www.nyispiritscompetition.com.